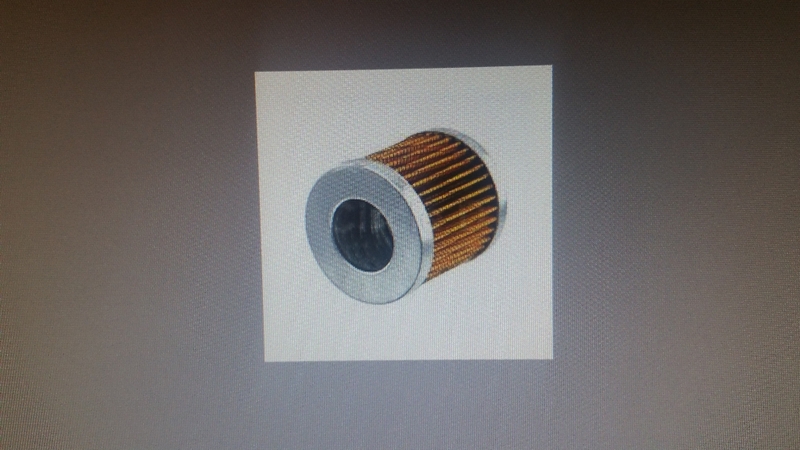 Many of the Chinese diesels have what is called a C0506 fuel filter which is a standard part in China. Nobody here that I could find makes a spare element for them. I have acquired a few for spares and have some to sell. They are a bit pricey but less than importing a handful on your own. Approximate measurements are 2.400" long 2.100" daimeter and center holes are 1.100". Please PM if you have interest.